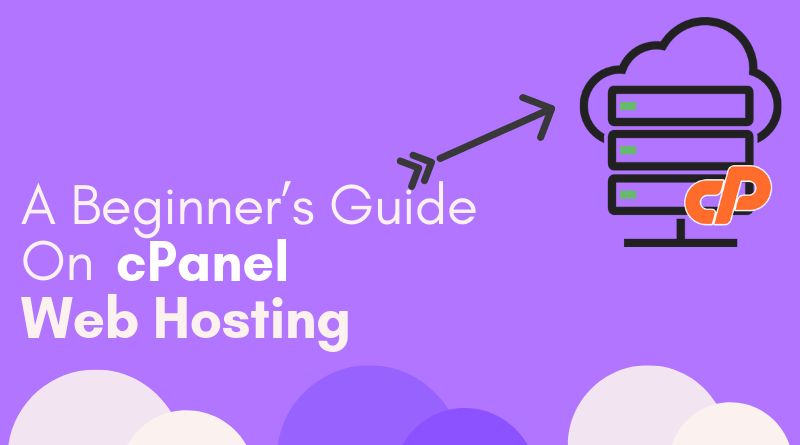 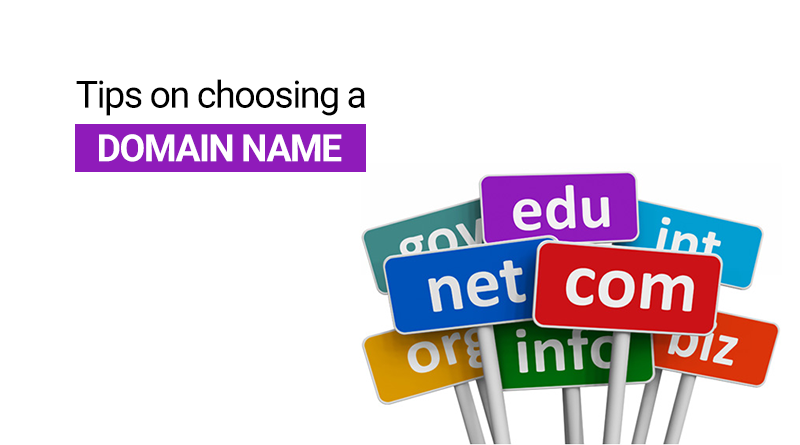 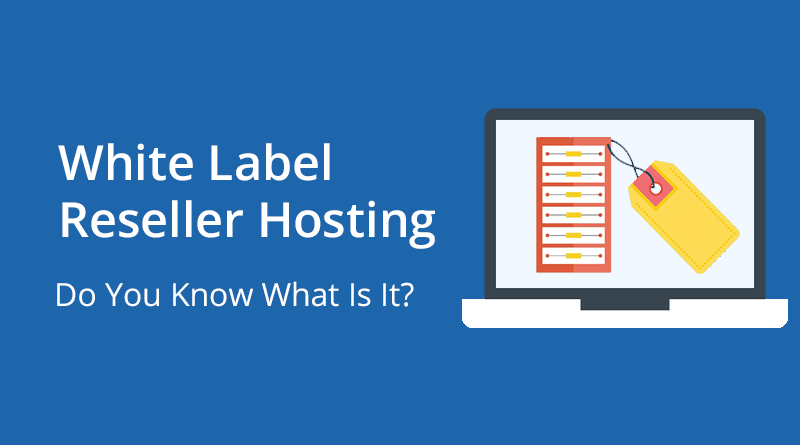 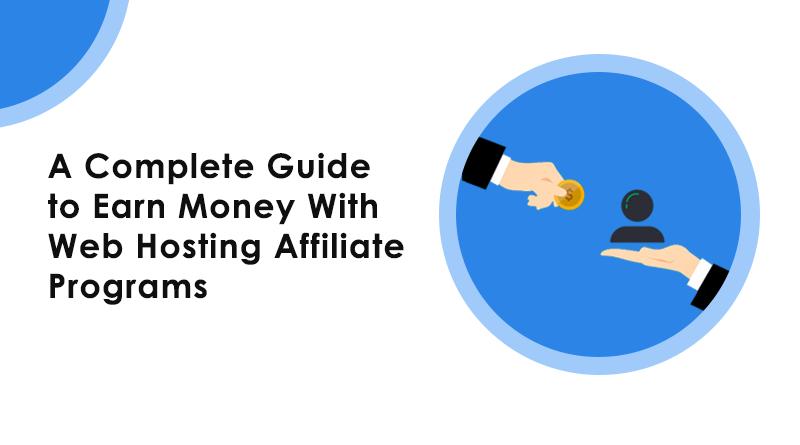 White Label Reseller Hosting – Do You Know What Is It? 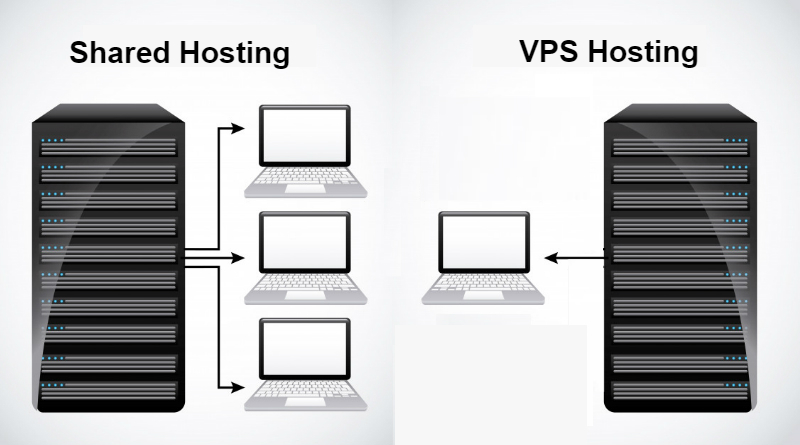 VPS Hosting vs. 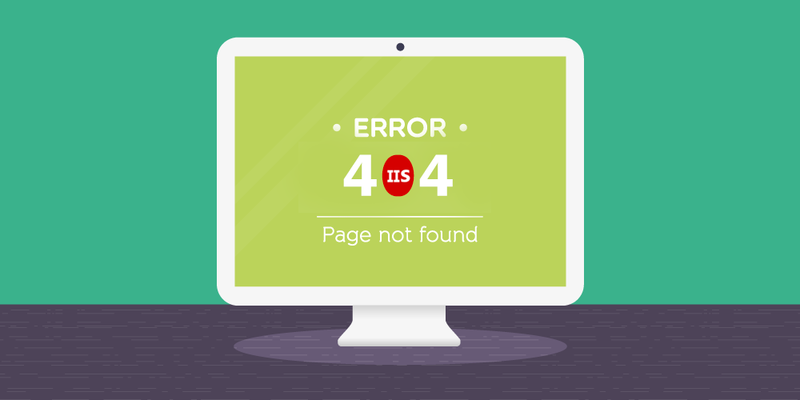 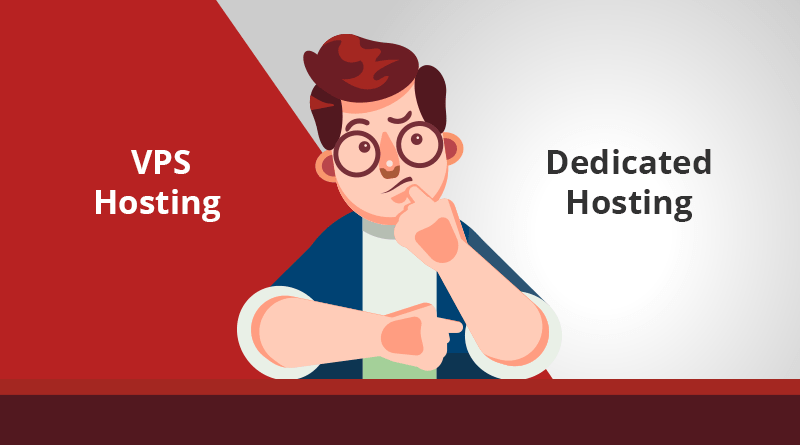 Dedicated Hosting – Which One is Best for Your Business? 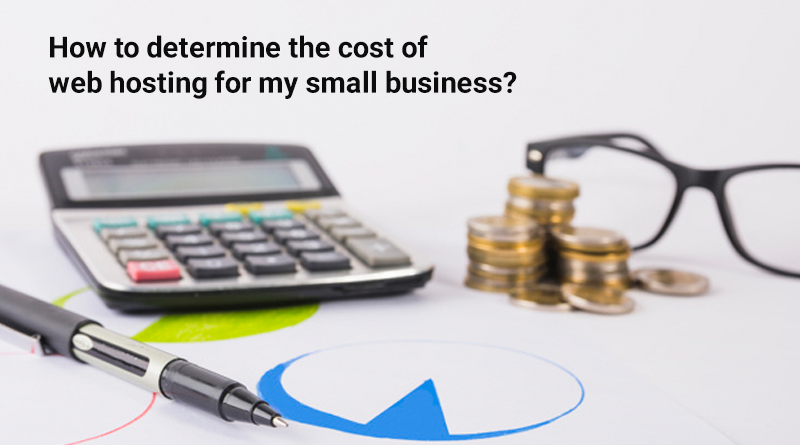 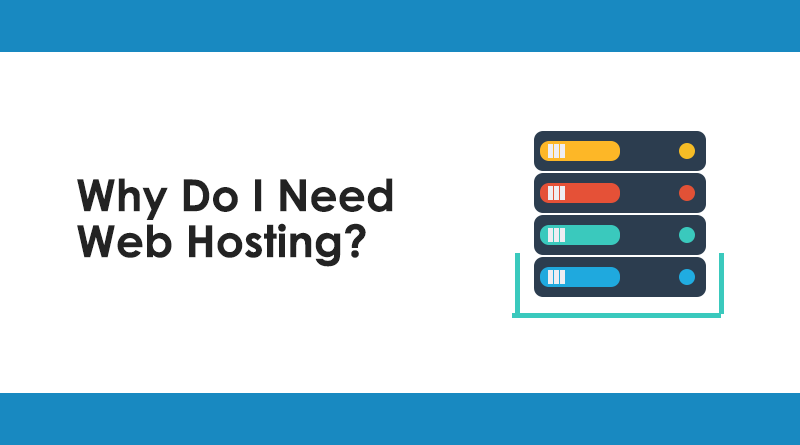 How to determine the cost of web hosting for my small business? 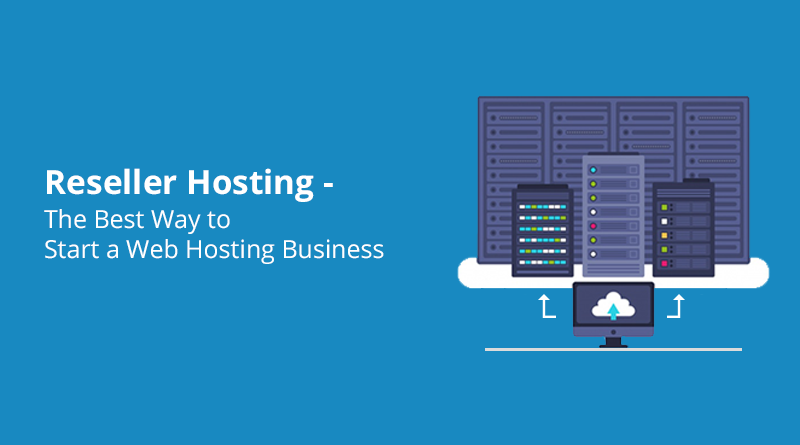 How VPS Hosting is Best than Shared Hosting for Your Growing Business?